In Apollo we pay great attention to the food and nutrients for our children. 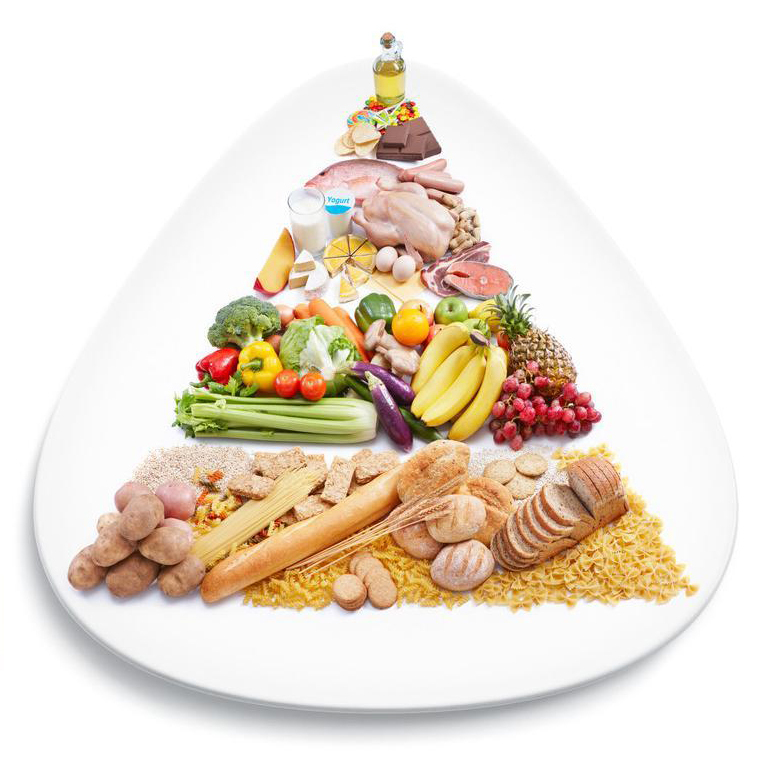 Teaching kids to eat healthily at young age will help them develop a healthy eating pattern. It is important for our children to gain knowledge of vitamins and minerals by learning thru food not just from books. 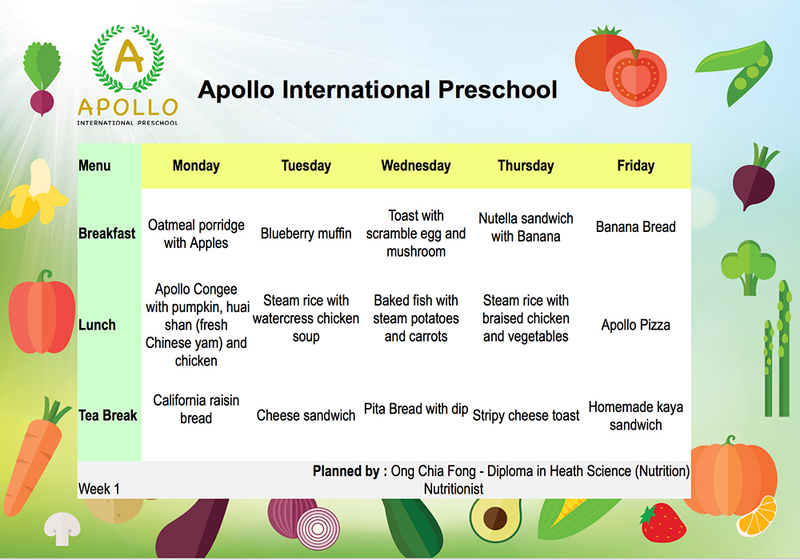 Our children will explore foods thru their five senses; touch, taste, smell, sight and hearing to better understand the importance of a balanced diet. 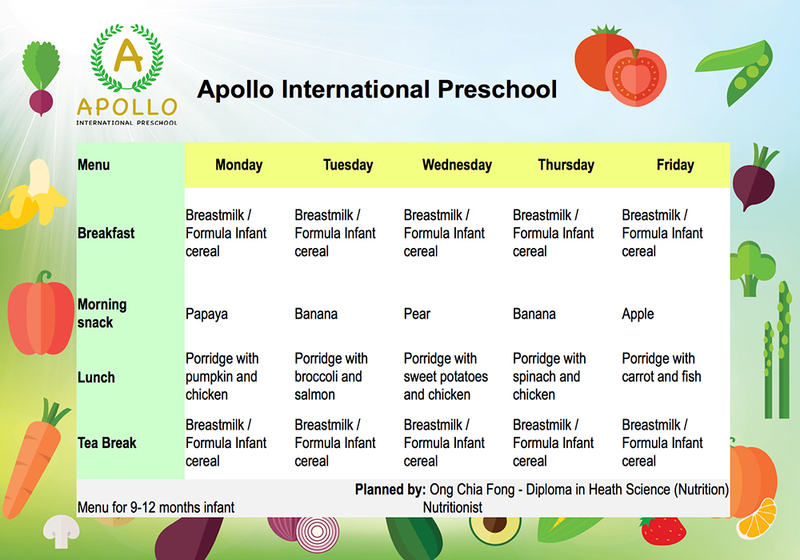 Good eating habits not only improves health but will also improve children’s behaviour, mood and learning in school. We believe by doing so, our children will continue their healthy eating habits as they grow up. Our children will learn gardening and growing simple foods. Through these hands on activities, our children will realise that farmers have a tough job, food is scarce and learn to appreciate foods, hence they should not waste it. 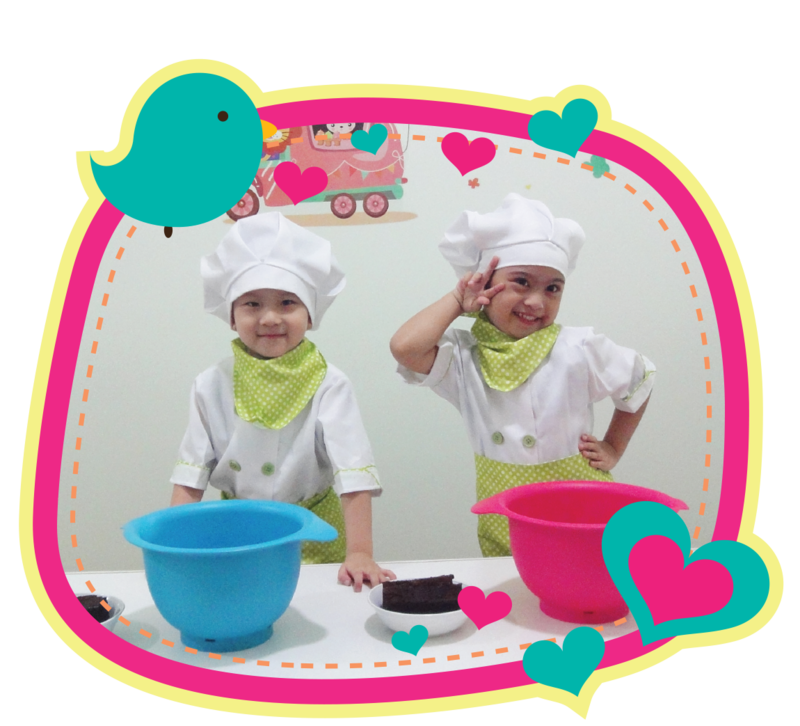 We will involve our children in preparing and cooking their own meals. 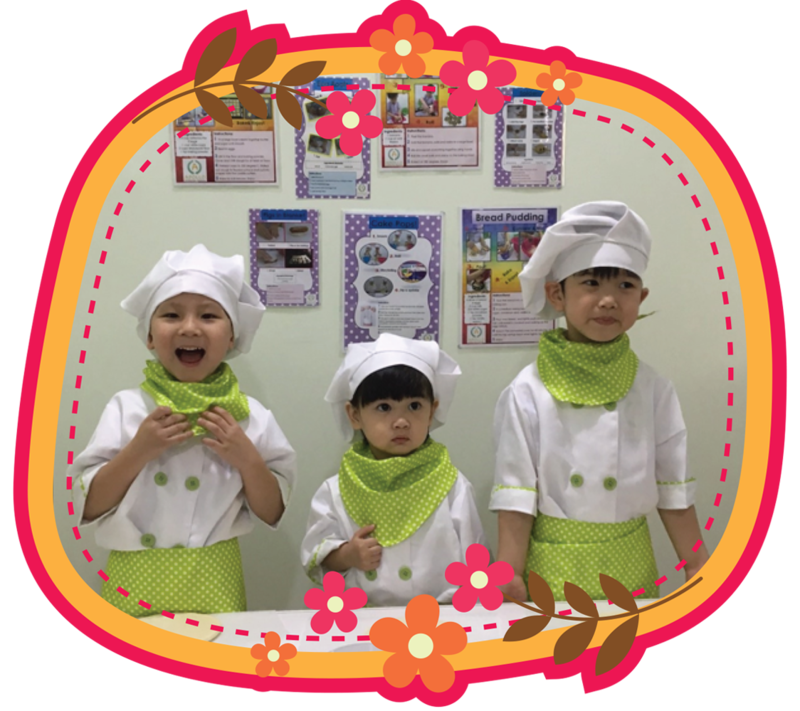 Cooking can be great fun for our children and by entrusting them to create their own meal will not just give them a sense of achievement, but also help them to gain confidence. Fussy eater will also be motivated to try out new tastes in such an environment. Most importantly, our children will pick up a new skill while at the same time enjoying and playing.